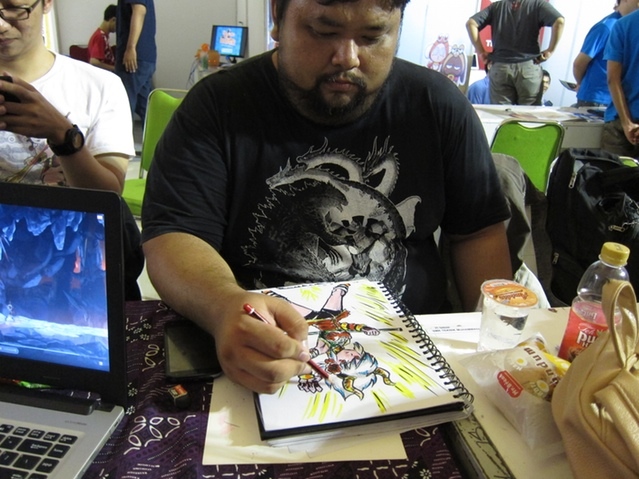 It’s been quite long since our last update, we’re sorry for not being able to share update very often. We want to inform you that we’ll send the survey for you guys within this week via Kickstarter. Be sure to look out for it! The update for Boma Naraka Sura will also be shared on our game website on www.bomanarakasura.com. Check them out too! As for the game progress, at this point we have completed the stage design for Naraka Loka and moving on to Preta Loka. 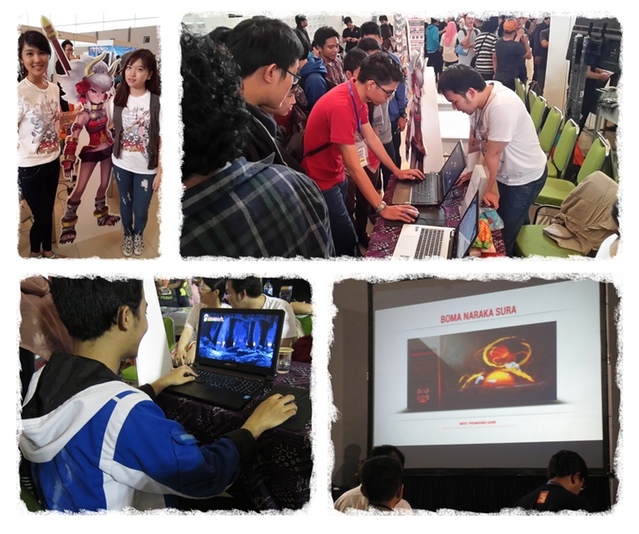 A little share from us that Boma was attending and joining the Game Developer Gathering 2015 on Bandung. 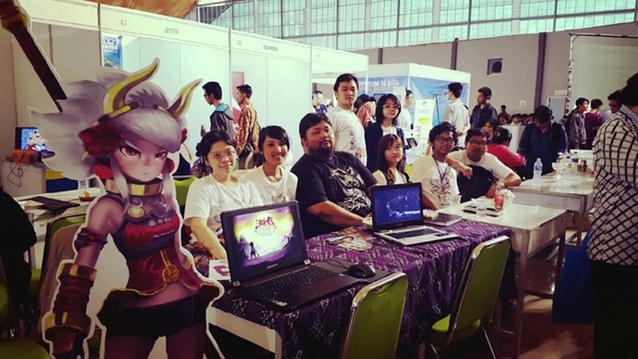 Many people tried our game and they loved it, and some of them already know us through this Kickstarter campaign. Here are some picture we take there. We are now reaching $ 3303.63. Still a long way till the end of December. Spread the word!